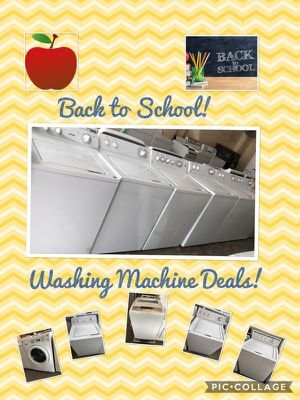 Back to School Savings Start Here! 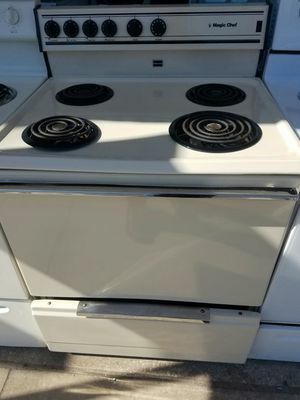 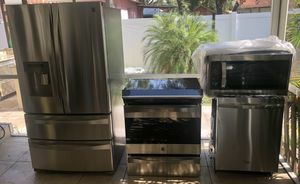 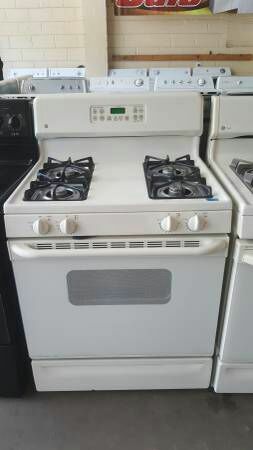 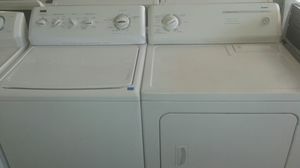 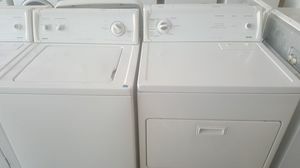 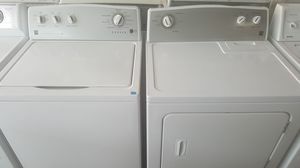 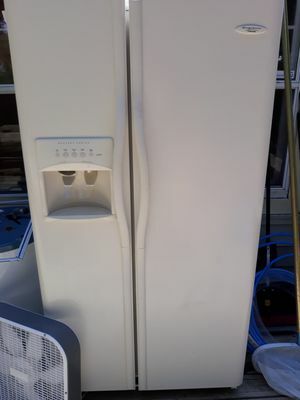 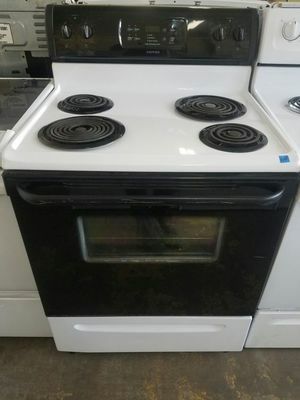 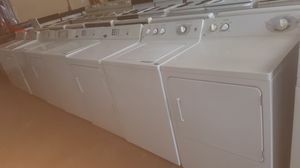 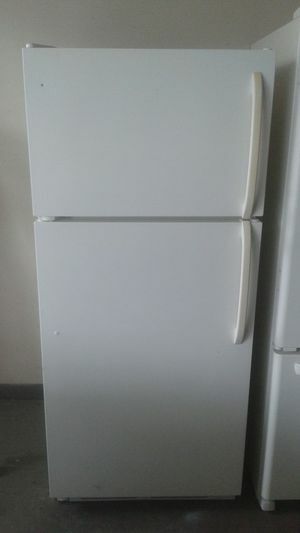 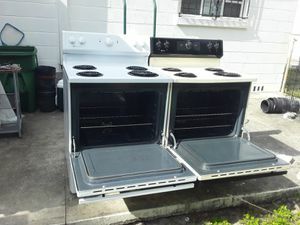 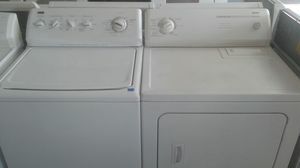 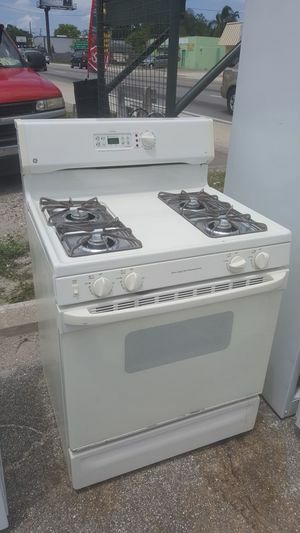 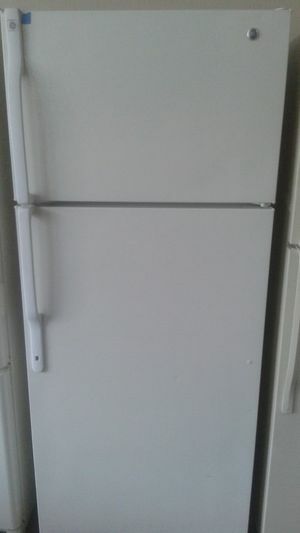 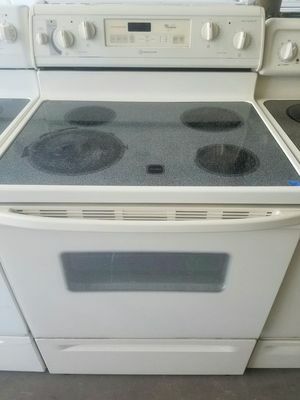 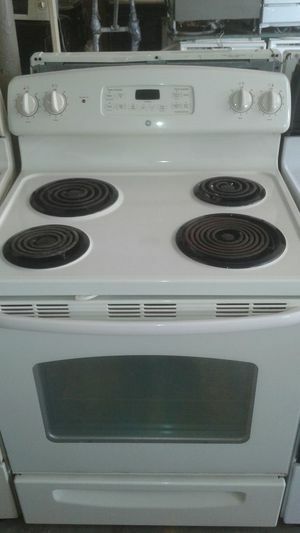 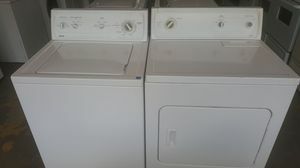 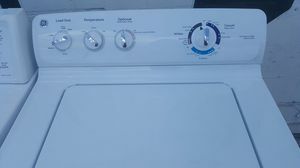 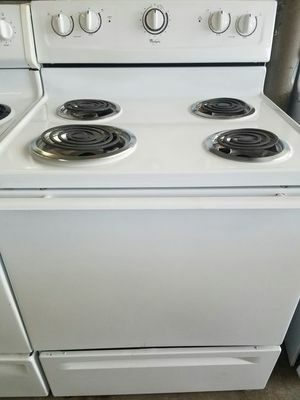 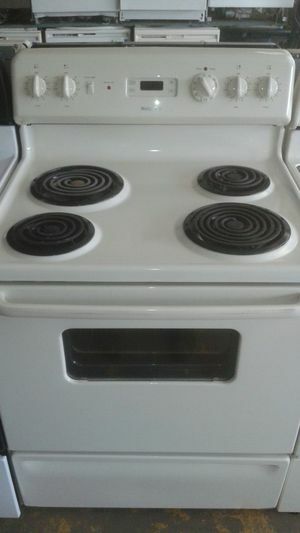 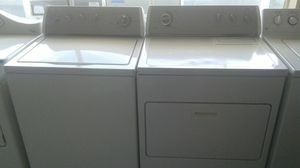 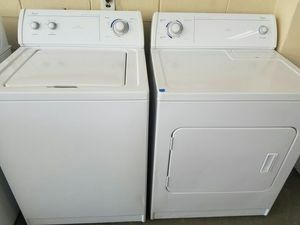 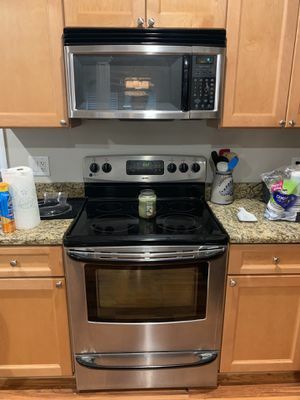 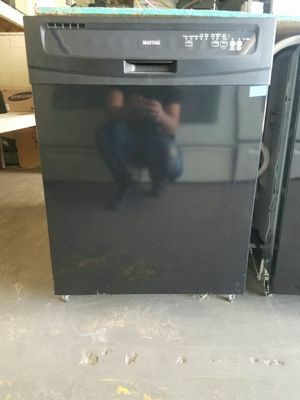 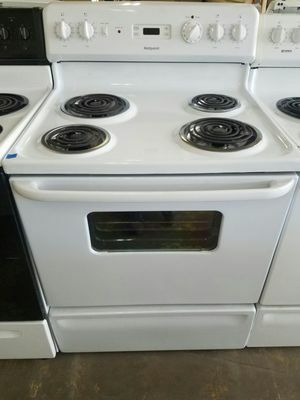 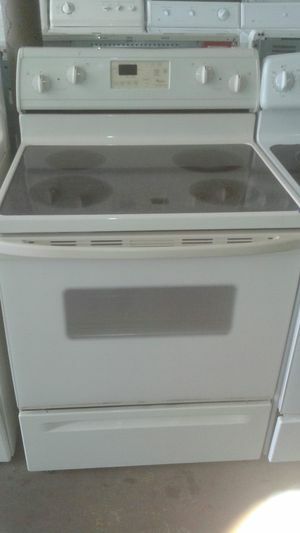 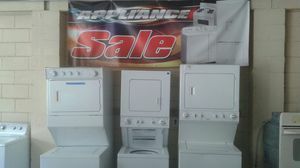 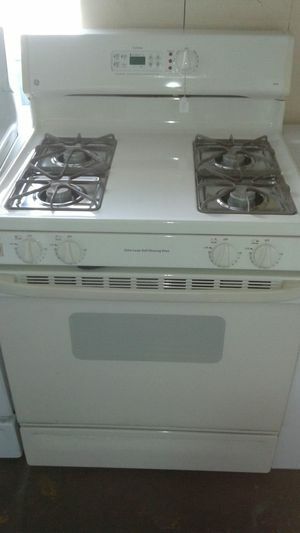 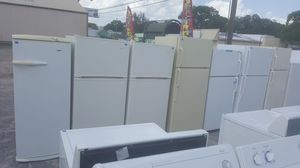 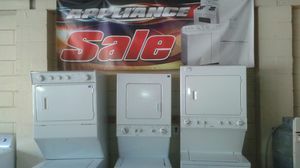 Kenmore washer and dryers set. 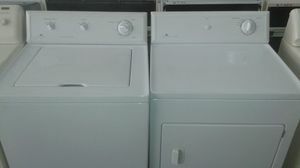 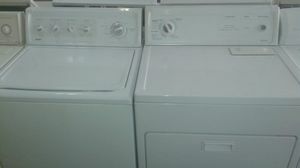 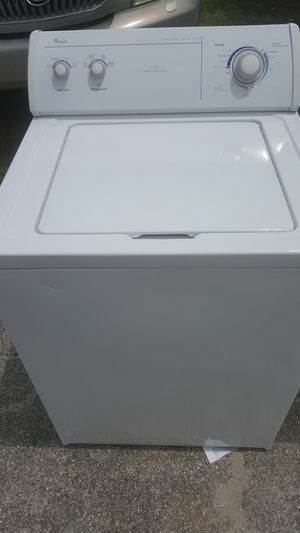 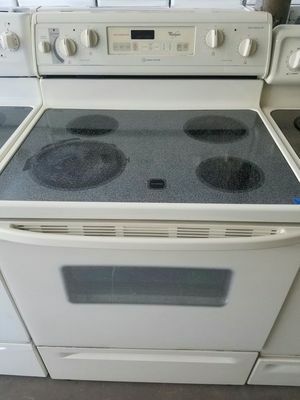 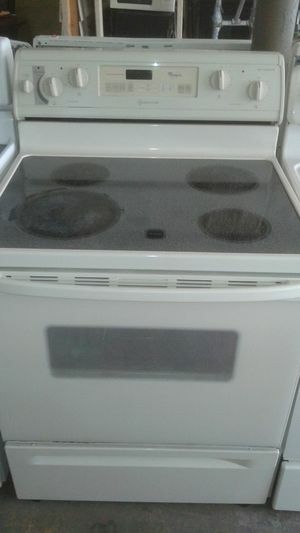 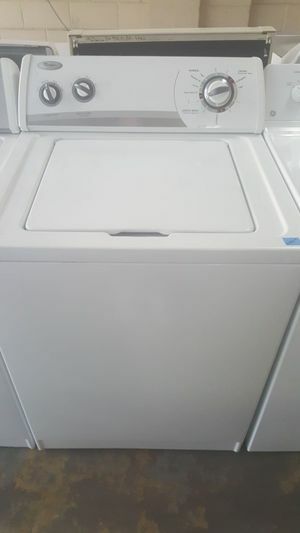 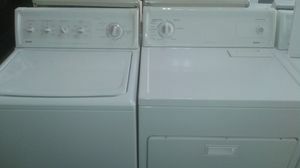 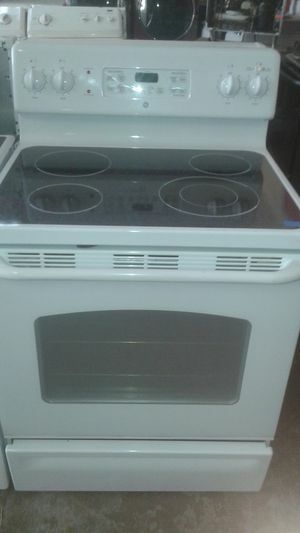 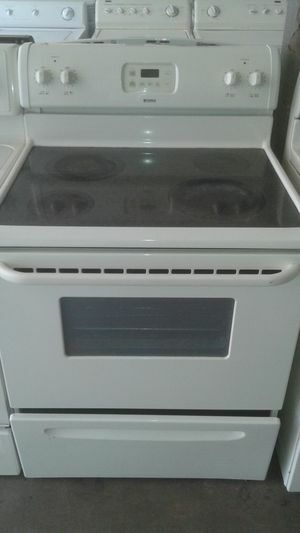 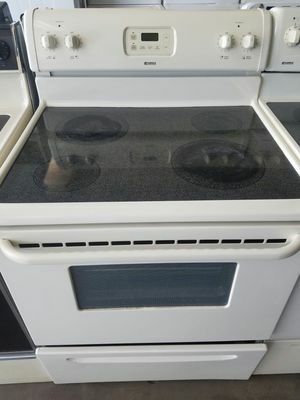 Whirlpool Washer and dryer sets.